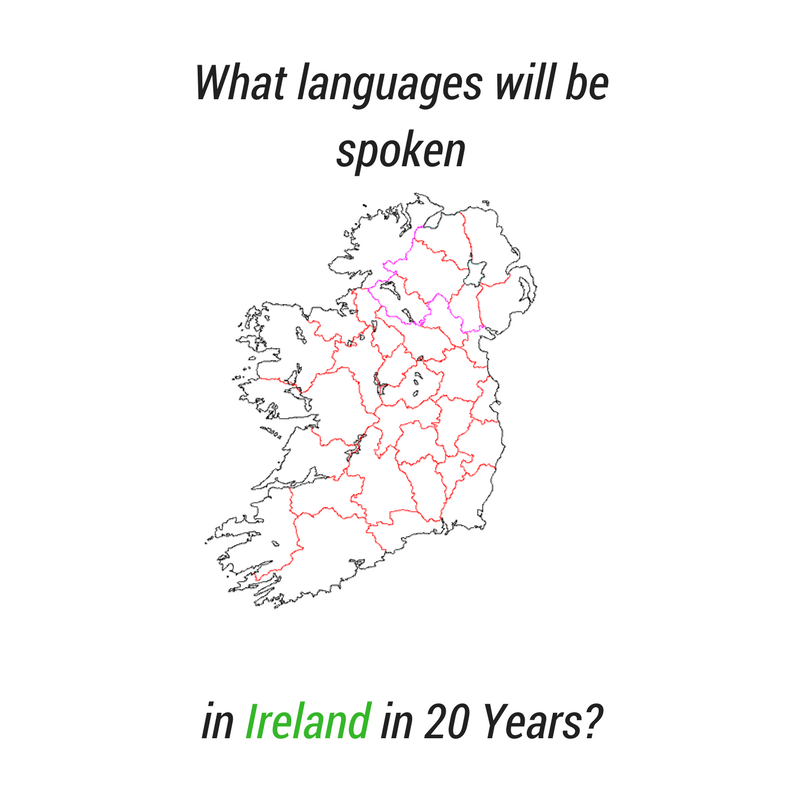 What Languages will be spoken in Ireland in 20 years? 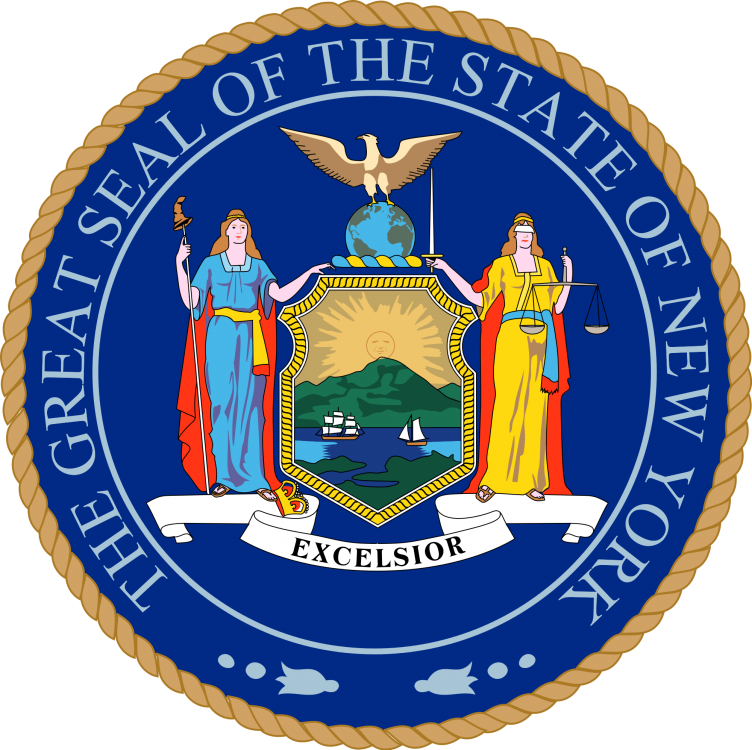 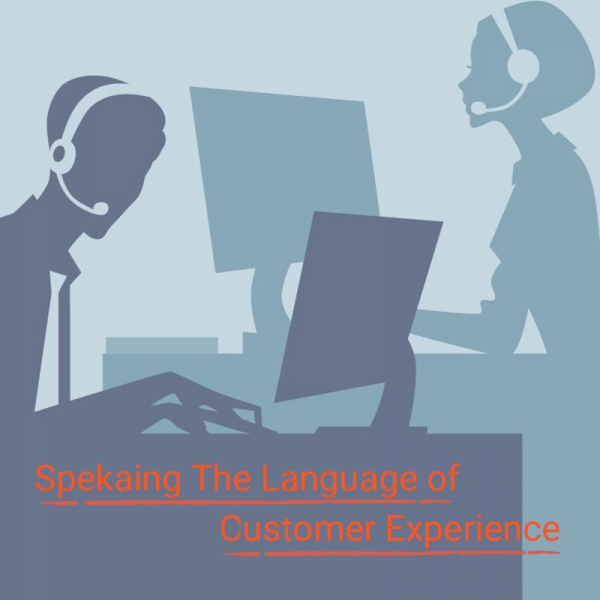 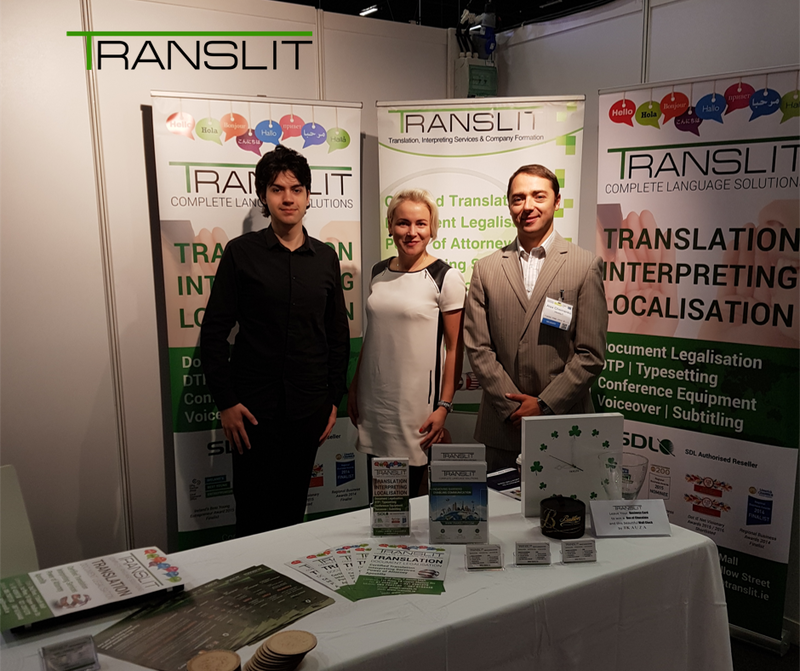 Hiring a freelance interpreter, what you need to know. 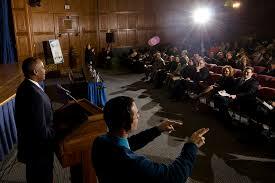 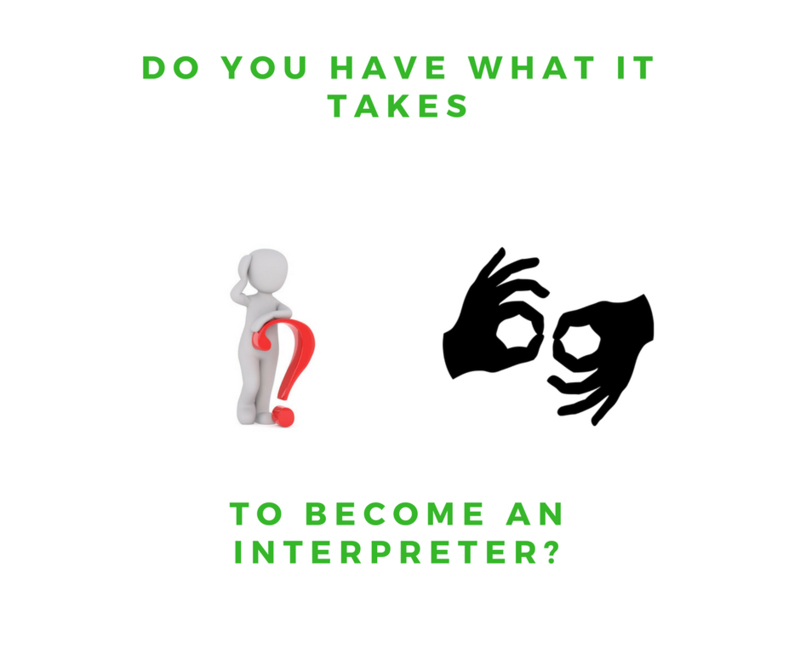 Do you have what it takes to become an Interpreter? 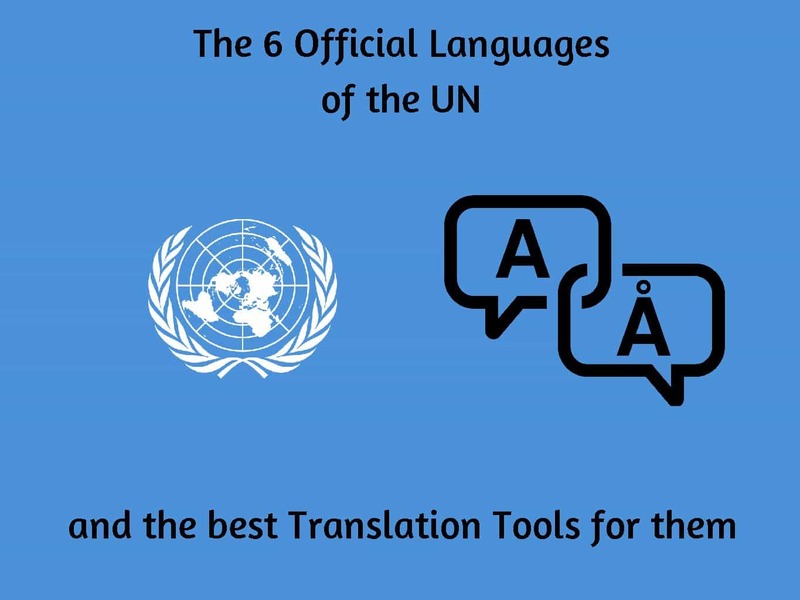 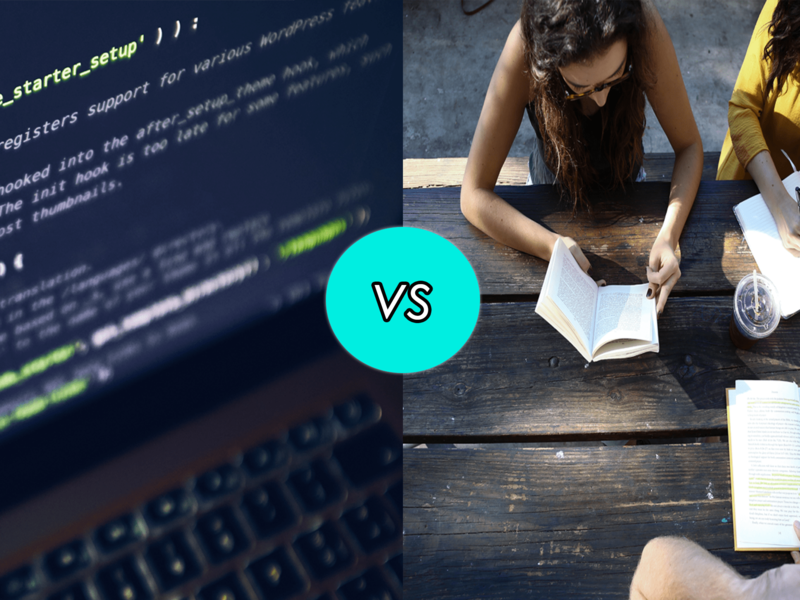 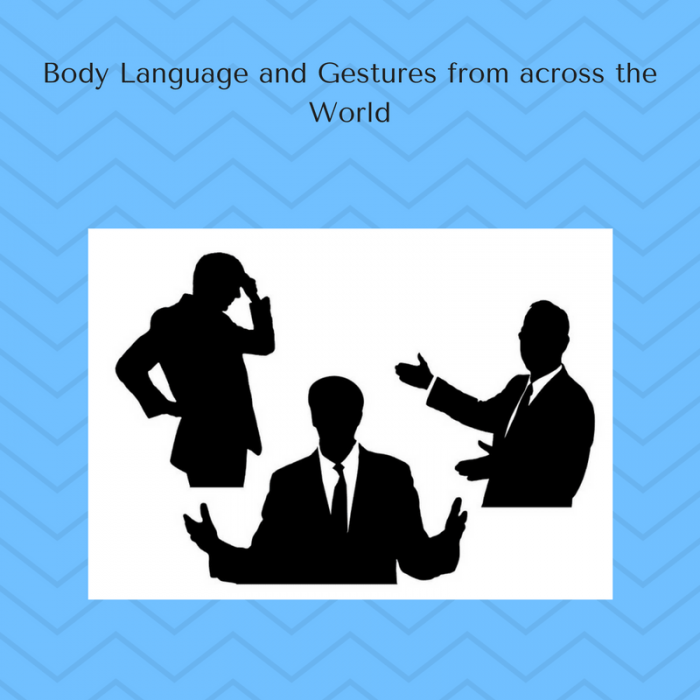 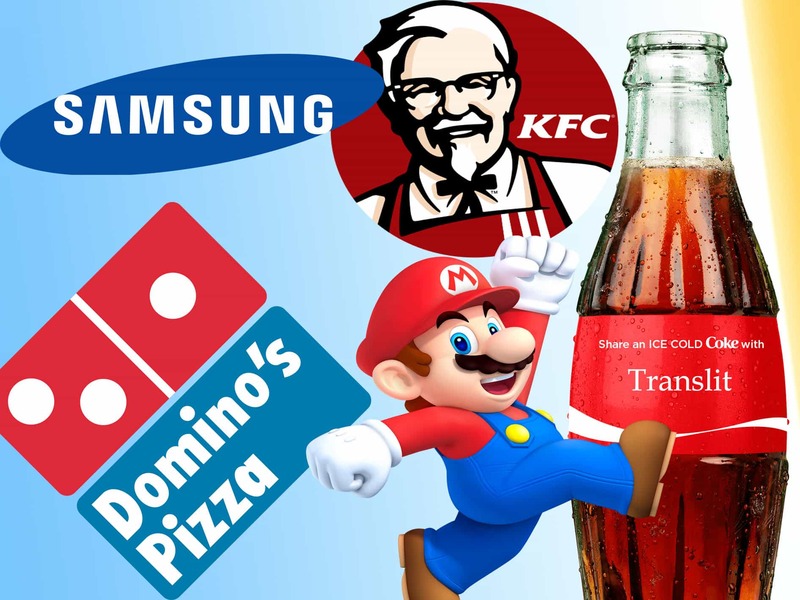 The 6 official UN languages and the best translation tools for them.